WARNING: NOT SUITABLE FOR CHILDREN UNDER 13! Next up was VooDoo! 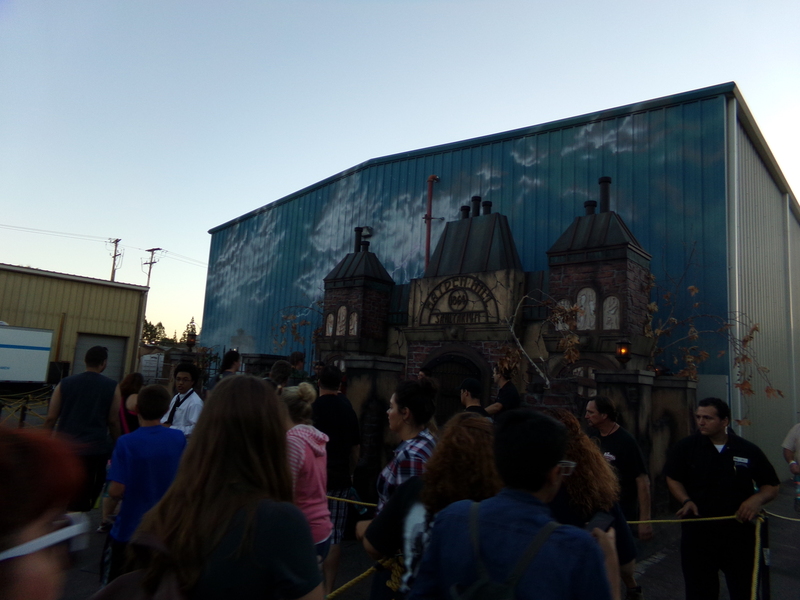 This was previously my favorite maze at Knott’s until Paranormal Inc.! Because most people at early entry were really into haunt, they had Fright Lane (front of the line pass) so the main line had no line while the Fright Lane line had a 10 min wait or so! Theming: 10/10 Best theming in any maze I’ve been in! It even has a real lagoon filled with water inside! Scary: 2/10 Not scary at all! After that was Tooth Fairy! Theming: 8/10 pretty good theming! Very gory and gross! Scary: 5/10 Not really super scary, but it’s definitely just not scary at all! Then finally to finish up the back lot mazes is Trick or Treat! Theming: 7/10 Decent theming.. for Knott’s standards, better than half of the USH mazes in theming! Story: 7/10 Very cool kind of story. You are a Trick or Treater that approaches the house of infamous Green Witch of Knott’s Scary Farm! You knock on the door and the door opens. You try to see if anyone is home inside…which turns out to be a big mistake! Next I hit up Gunslinger’s Grave which is located under Silver Bullet’s overbank! Theming: 9/10 It’s pretty well done in terms of theming! Only complaint is that Jaguar is hovering over the maze the whole time which takes away a little bit from the immersion. Scary: 6/10 definitely have beyond decent scares! Overall: 17/30 Very underrated maze! Next up I went to my first ride of the night, Jaguar! 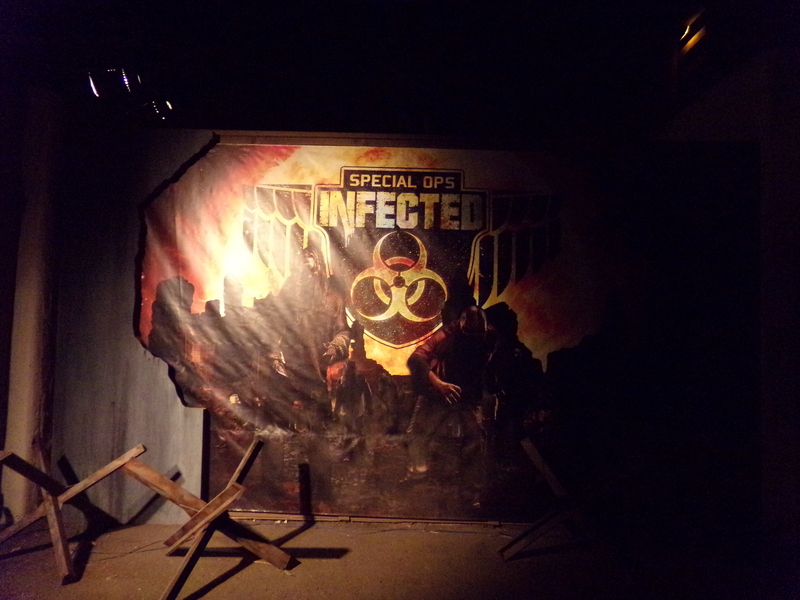 Then it was my reservation time for Special Ops Infected: Patient Zero! As good as this thing is, it was so disorganized! 12 people EVERY 5 MINUTES! It took well over an hour which mean our reservation time was in some ways pointless! Once you get inside the main building there’s still 15 mins or so of waiting! Theming: 10/10 it definitely feels very realistic and everything is in ruin! Story: 10/10 The story starts from the building and ends at the exit! Very well thought out! Scary: 1/10 Not scary at all! It’s more about having fun than being scared! It’s actually like a real life Call of Duty or one of those weird games… I don’t play that stuff! Extra: But to have a real life Call of Duty like experience is once in a life time! You do have machine guns that shot laser beam at zombies and trigger a green neck band to go off which the actors know as a hit! The guns are wonky though. If the zombies get near you, you lose a life and half to get to a check point to “respawn.” I once got NOWHERE NEAR A ZOMBIE AND LOST A LIFE! That concludes part 2! 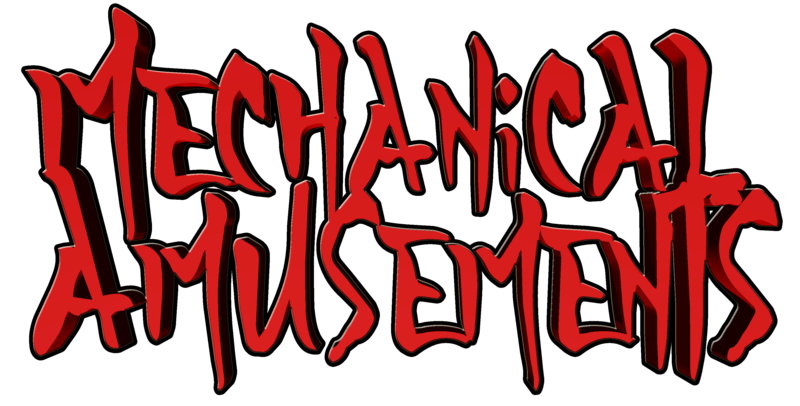 Part 3 plus the Knott’s Scary Farm Vlog will be released tomorrow!